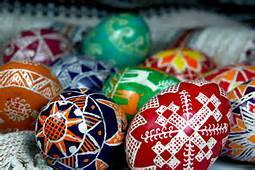 Results for - How do you decorate your eggs for Easter? 1. How do you decorate your eggs for Easter?